Combine sugar and oil; beat well. Add eggs and beat. 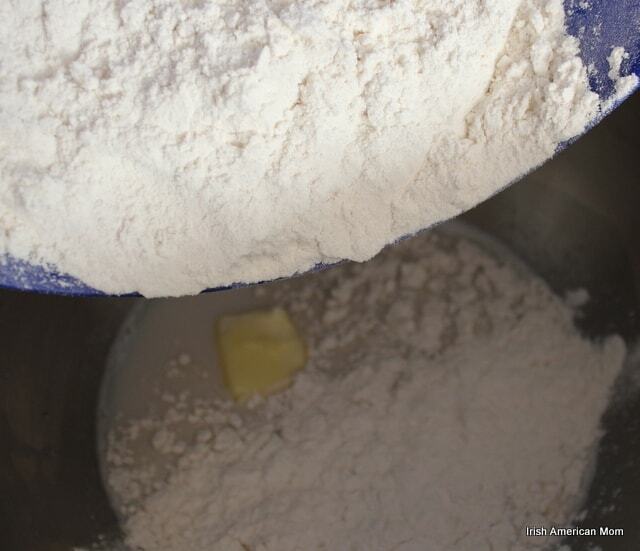 Combine flour, baking soda, salt, cinnamon and nutmeg. Stir flour mixture into egg mixture alternately with water. Potato flour, also referred to as potato starch is a fine textured, gluten-free flour made from cooked, dried and ground potatoes. 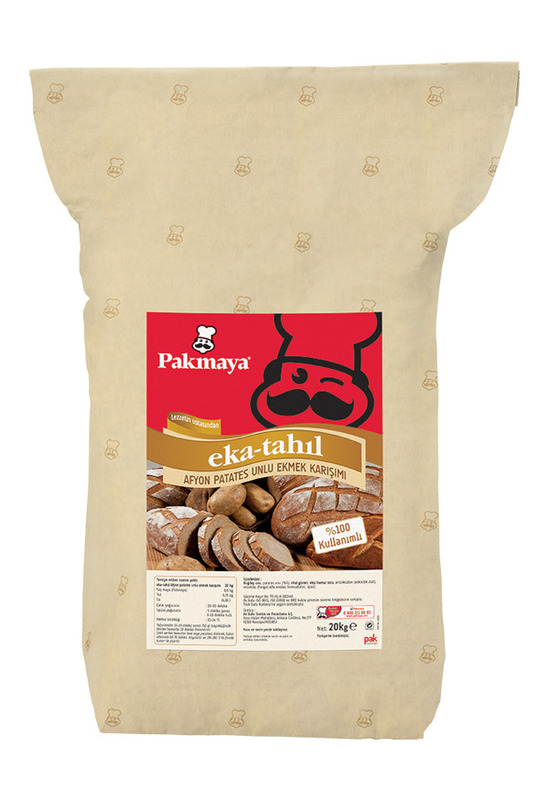 It can be combined with other flours for bread making to produce a bread with a moist crumb.